Oh hey, my good friends got engaged! I met Megan and Jake about two years ago during Crossfit, and we just clicked. 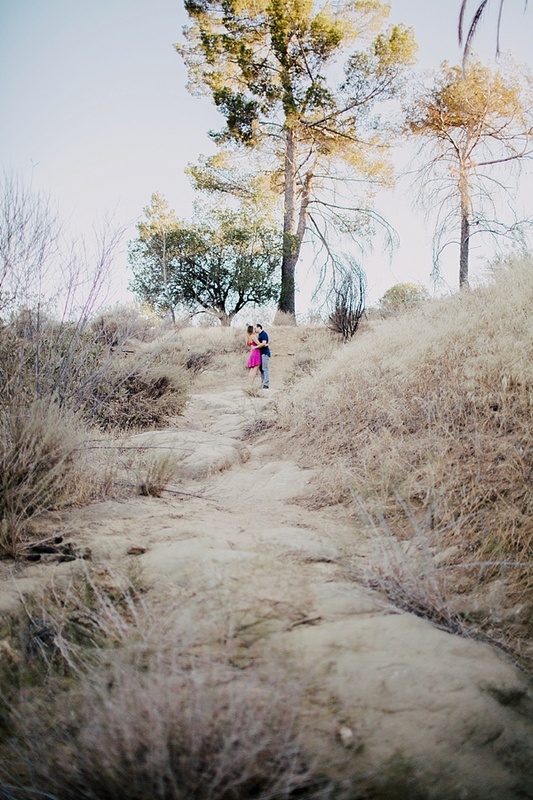 They got engaged a few months ago on a beautiful hike, so we wanted to go for a hike for their session. It was so much fun walking around, being goofy, and just watching them be them! I can't wait for their wedding next spring! Congrats you two.